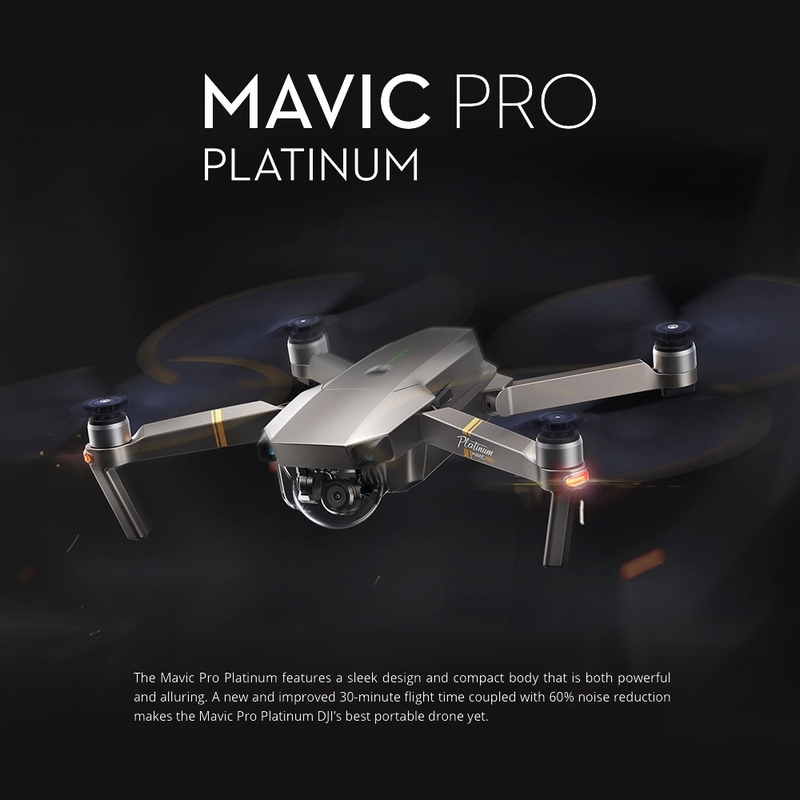 The Mavic Pro Platinum features a sleek design and compact body that is both powerful and alluring. 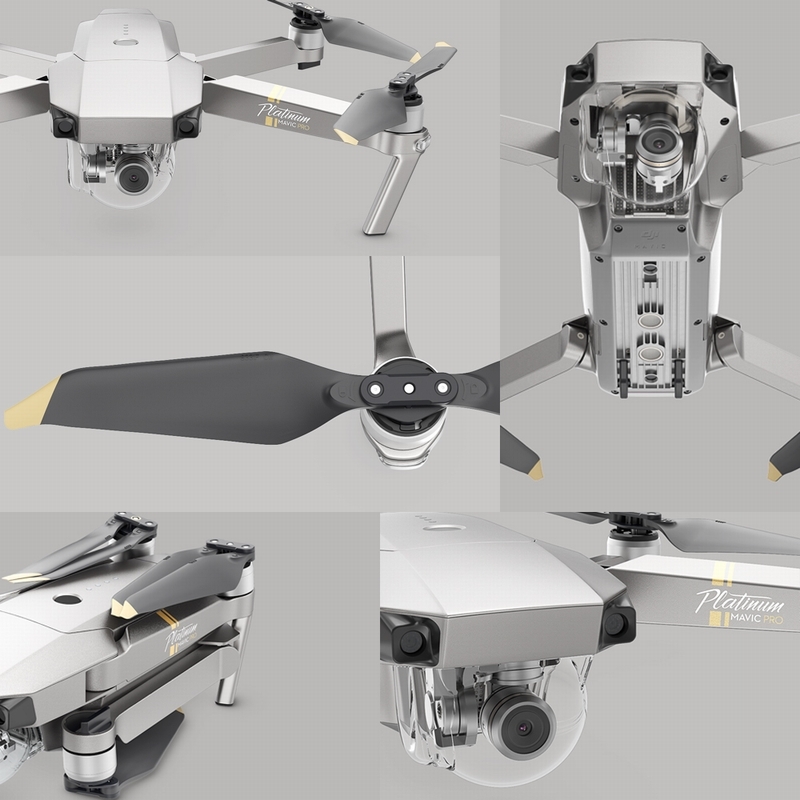 A new and improved 30-minute flight time coupled with 60% noise power reduction makes the Mavic Pro Platinum DJI's best portable drone yet. 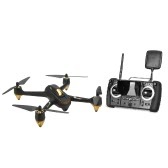 This fly more combo including three batteries all together for triple flying time. A Sorry, it does not with. 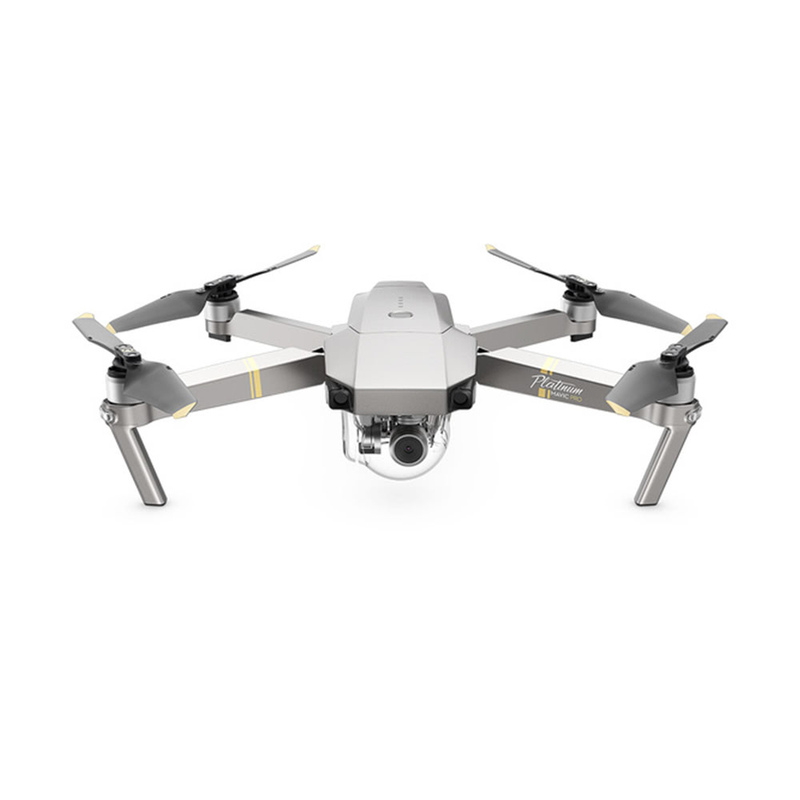 Q Is there a zoom on the camera of the DJI Mavic Pro Platinum? Q Is this product new or refurbished? A It is totally new. A We usually mark the parcel with lower value, so you might not need to pay the customs duties, yet it also depends on the customs rules of your country.The good news is that if you need to ship to italy, we can send you the product through a tax-exempt channel, which means we will be responsible for the tariffs. 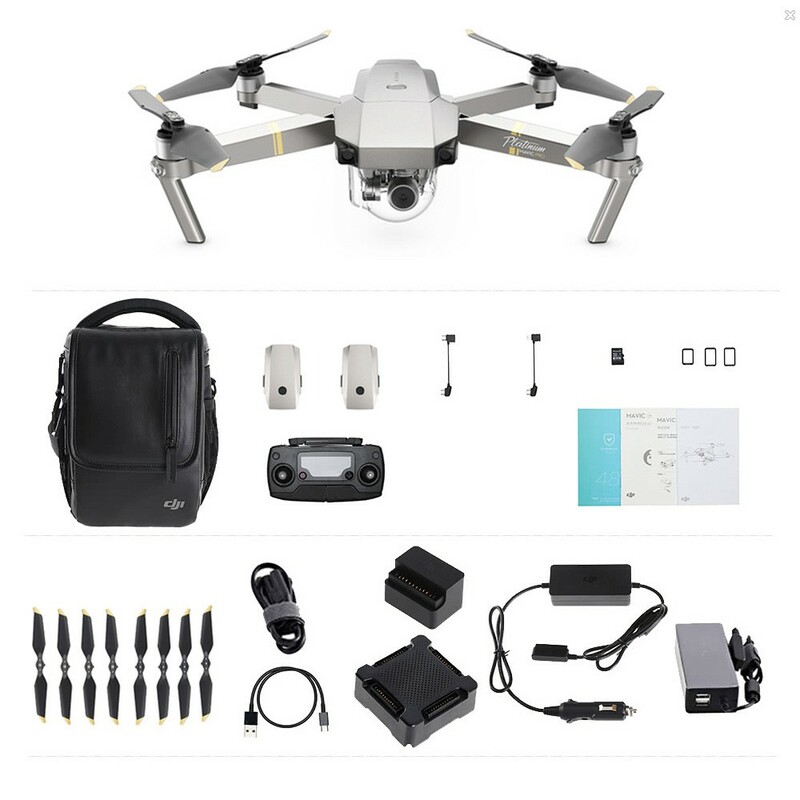 Q Hello, could you give me an offer with the Dji Goggles? Best regards Daniel F.
A Can I bother you to send me the product sku or link which you wanna buy? So that we can help you to verify the information asap.And also hope you could posses a wonderful shopping experience in our websites. Q DJI Mavic Pro Platinum Bundle package for £1100.33 Does this pakage include the special carry case as shown in your images on your Web site. Please confirm. A Yes, it includes a bag. I placed the order at 1/8 and after many emails they finally dispatch the parcel at 18/8. I received it at 27/8.Very good communication!! !They lied to me about stock items. Fast delivery after dispatch.I wish them in the future be more professional! !I will trust them again. After using the drone for over two months, I'm still enjoying it. 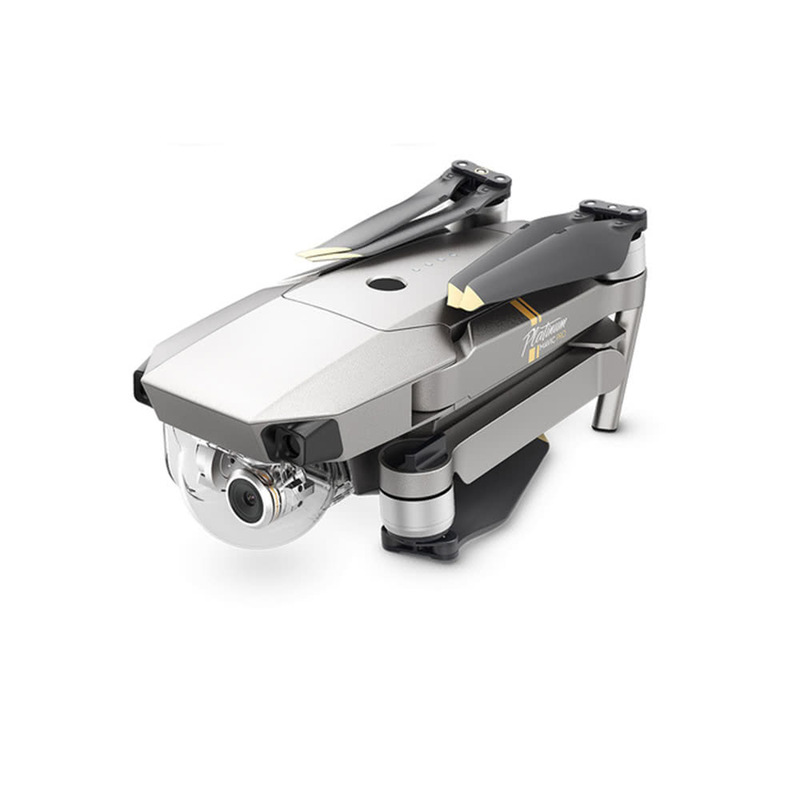 This is a fantastic drone. Highly recommended. It's fun, fast, and does enough to keep you entertained for hours. 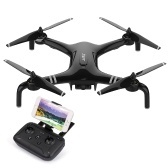 For the price vs the features packed I to this hobby drone I have to say it was a good purchase and works well! Over all very satisfied with my purchase and defiantly recommend ! 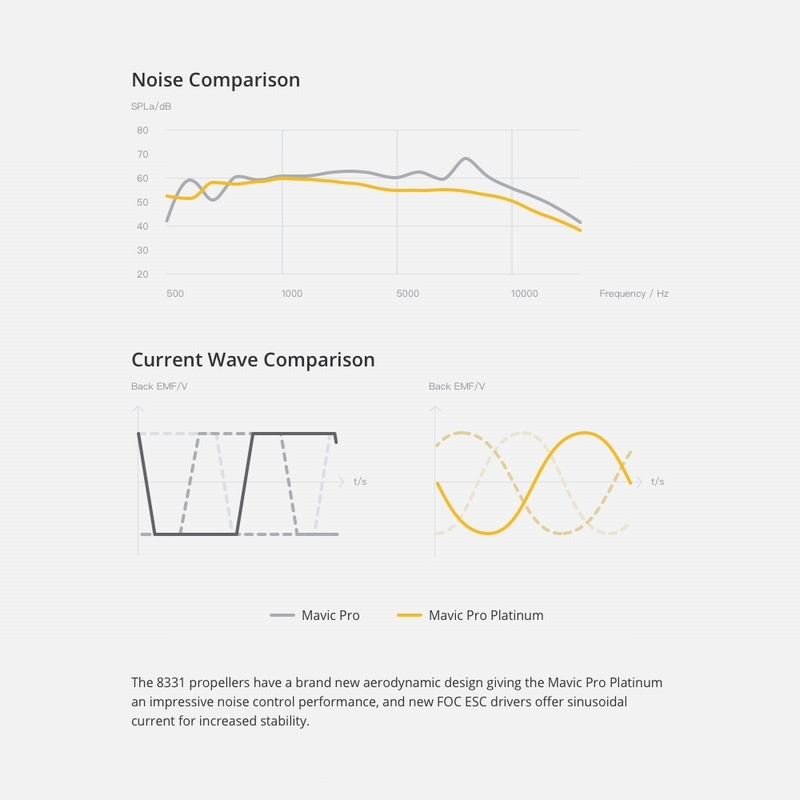 A very good product at a good price! 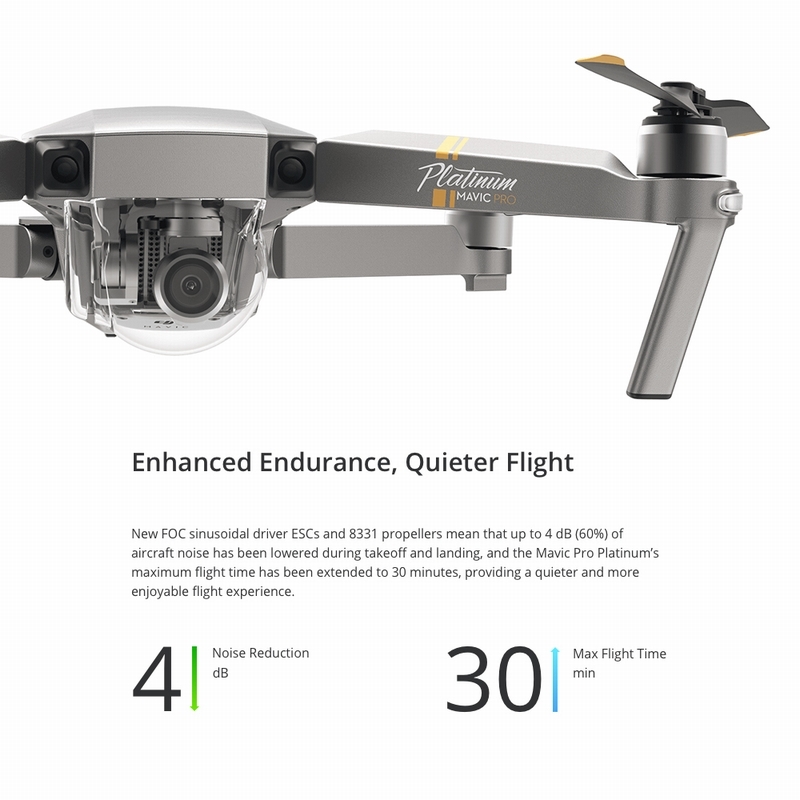 I have almost no drone experience, but as a newbie to the whole drone thing, i would recommend this thing to anyone wanting to get into it on the cheap end. 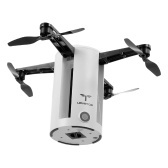 We both think this drone is a whole lot of fun and will be flying it very very often. 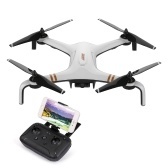 Great drone for the price. Pretty happy I picked this one. It's pretty unstable and easy to crash. 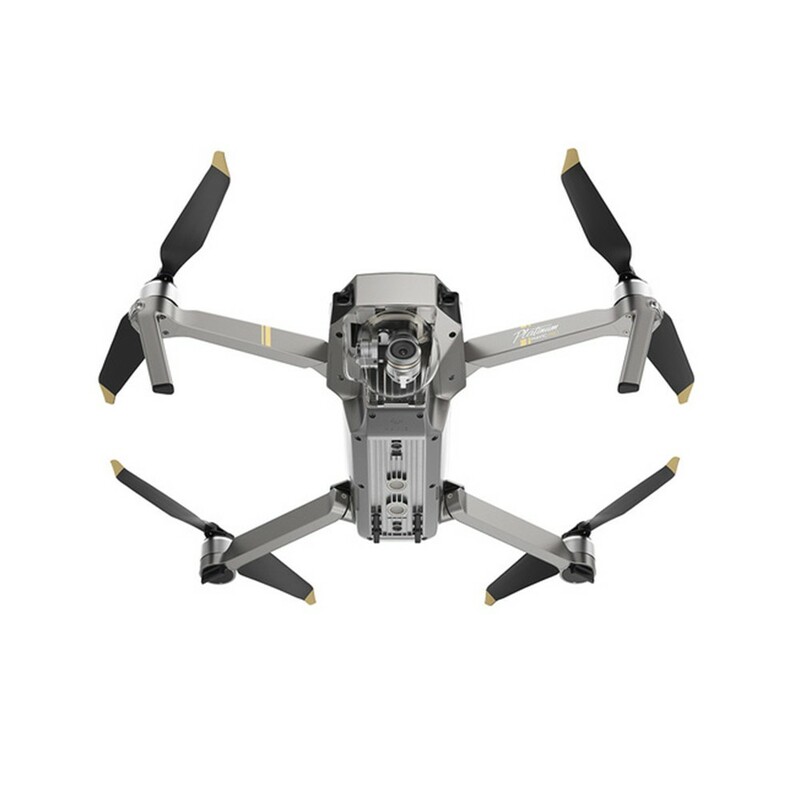 This is fun to use as a hobby and it's good to practice with one like this before investing in a professional grade drone. 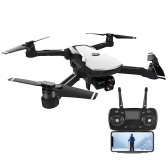 DJI is the best and Tomtop got the best price.